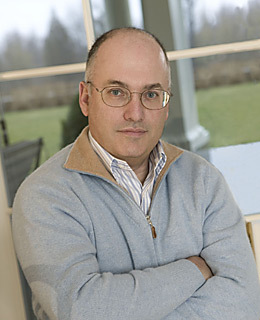 Steve Cohen's hedge fund firm SAC Capital has filed a 13G with the SEC on shares of GNC Holdings (GNC). In it, we see that SAC now has a 4.8% ownership stake in the company with 4,908,334 shares. This marks a whopping 21,138% increase in their position size since the close of the second quarter because they only held 23,111 shares back then. The date of transaction requiring this filing was October 31st. You can view some of SAC Capital's other portfolio activity here. Per Google Finance, GNC Holdings is "is a holding company. It is a specialty retailer of nutritional supplements. Nutritional supplements include vitamins, minerals and herbal supplements (VMHS), sports nutrition products, diet products and other wellness products. GNC operates in three segments: Retail, Franchising, and Manufacturing/Wholesale."